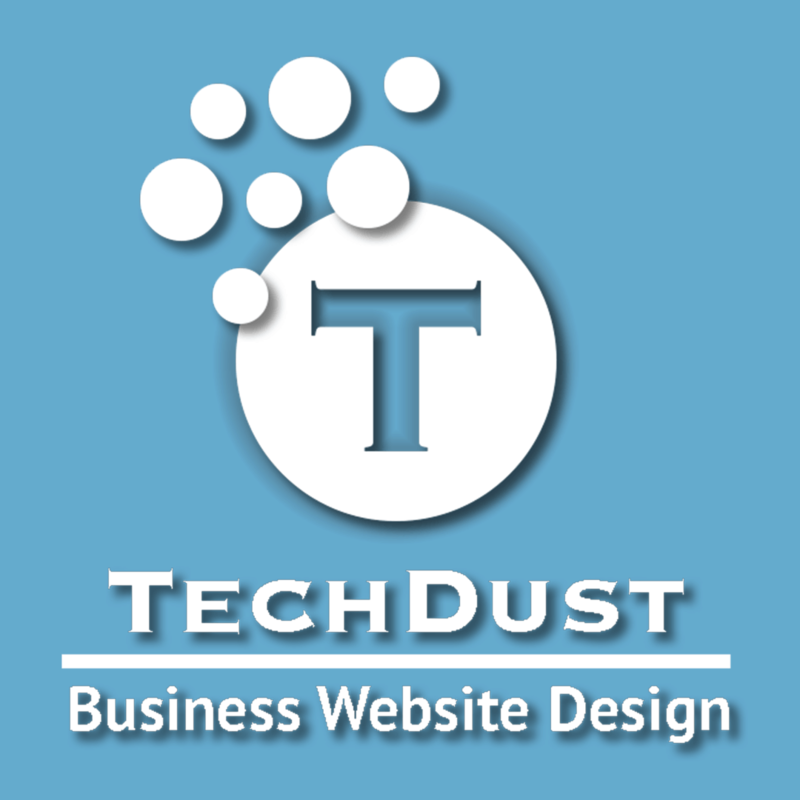 TechDust is a San Diego based Full Service Web Agency, with deep expertise in Business, Design, Content Marketing, and eMail Marketing Automation. We’ll help small businesses create and implement the most effective marketing strategy, to increase sales, grow their business and make money, using effective Website Design, Search Engine Optimization, Managed eMail Marketing and Social Media presence. We design and develop websites using the latest web development platforms. 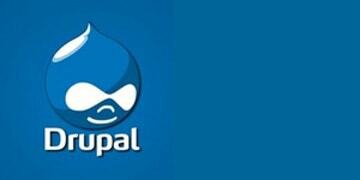 We have experts in WordPress, Drupal, Graphic Design, Branding and Photography. Replace your outdated Website with a new fresh design. All our new designs are Mobile Ready. The website automatically adjusting to phones, tablets and desktops. Not having a Mobile Ready website would drastically reduces your search engine ranking. Stop worrying about maintaining your website. Our WordPress Website Maintenance Services gives you complete peace of mind; Backups, Software Updates, Security Updates, Performance Checks and Uptime Monitoring. Local search engine optimization is critical to your business search engine ranking and success. More and more people are exclusively using their phone for local businesses. We manage all aspects of Google Local Listings. We offer complete Turnkey solutions matching your needs. We offer; Domain Registration, Website Design, SEO and Marketing, Website Hosting, and Website Maintenance. We can also assist in your Social Media presence. Accessibility and Usability are more than just alt tags, content and logical navigation. Our expert web designers understands what elements must be on a page, where it goes, why it goes there, and for whom it’s targeted to. We seek out traffic reports. We have marketing skills, and search engine optimization background because we understand the ultimate voyage of each web page. The “user interface” aspect of our work comes with experience and listening to the feedback of website visitors. Our new designs utilize Responsive Mobile Design (RWD) methodology (Mobile-Ready), automatically adjusting to phones, tablets and desktops. Not having a Mobile Ready website would drastically reduces your search engine ranking. More and more people use their mobile devices to search for Local Businesses. Local search engine optimization is critical to your business search engine ranking and success. Keep in mind Google Local SEO takes a much different approach to set up than normal SEO. TechDust WordPress Website Maintenance Service is for the business owners and entrepreneurial who want to stop worrying and wasting time maintaining their website. As a business owner your core effort should be building your business, and not worry about hacking and website security issues. Our WordPress Maintenance Services gives you complete peace of mind, Backups, Software Updates, Security Updates, Performance Checks and Uptime Monitoring. 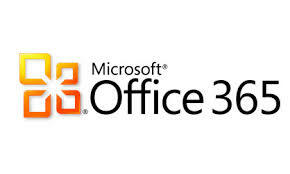 Office 365: The Cloud of Choice for Exchange Server? Join our mailing list to receive the latest news and updates on Website Design and Online Marketing.